Hello lovelies! Hope you're all good and are having a nice start to the week. It's still massively miserable and not at all spring like here in the UK, sob. So this product came at just the right time for me. Soleil Tan De Chanel translates to Chanel Sun Tan, so something as luxurious and gorgeously summery as this is definitely the perfect pick me up when you have a case of the Winter blues. That's my excuse anyway! I feel like we all need a little bit of luxury in our lives at times and that's exactly what this product is. It's £31, which seems like a lot and sort of is. BUT, it's a 30 gram product and you only need the teeniest, tiniest amount of it, so it's going to last for ages so you'll definitely get your moneys worth (don't you just love blogger maths?). I was in desperate need of a new bronzer as my old Rimmel one was coming to an end and I knew I wanted to try something a little more high end, as by the end of the day, my bronzer was always pretty much completely gone. 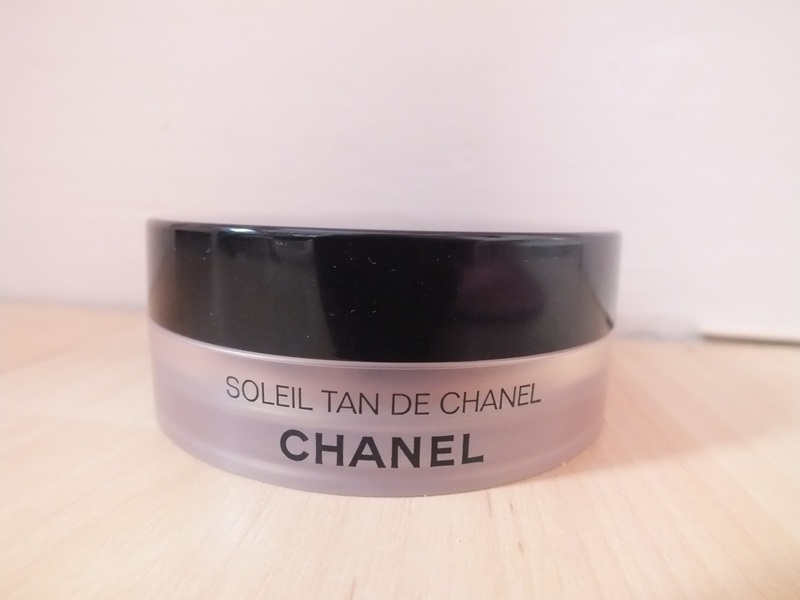 After reading through a ton of blog reviews, I decided on Soleil Tan De Chanel as I've never tried a cream bronzer before and have always found that cream blushes last longer on the skin than powder ones do. It was an exciting day when this arrived in the post, you may have seen my various excited tweets (well it is fancy). At first, I did wonder how to use it, but to be honest, I just use it as I would any other bronzer, I love using my real techniques contour brush or buffing brush. I actually find it pretty easy to use and think you could even use your fingers if you wanted. 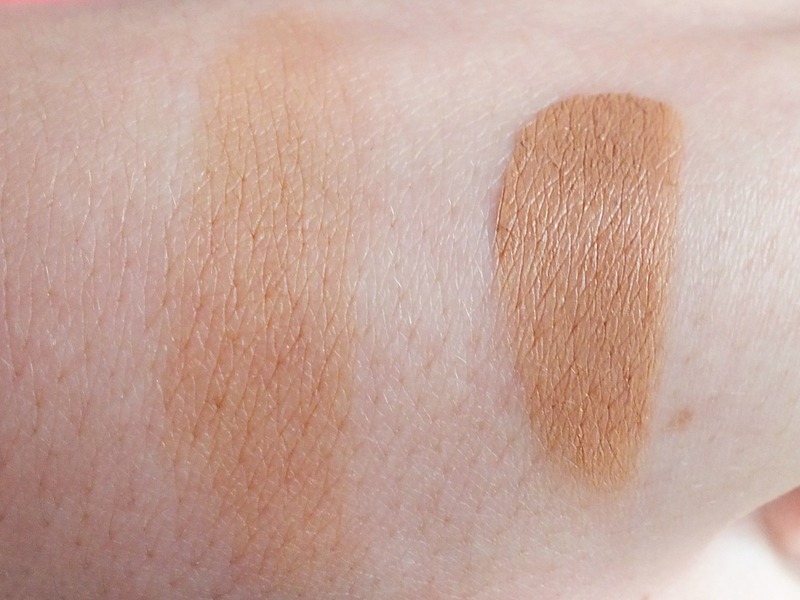 I really love the colour of this, its pretty light when blended out as you can see in the photo, but definitely buildable depending on your skin tone. I do think this might be a bit light for darker skin tones, but it's definitely great for pale to medium tones, as it can be blended out the be very light and subtle, or built up for a deeper look. I absolutely love the colour of this, it literally is a 'bronze' colour, not too orangey or muddy looking. It is definitely true to it's name as you literally look as though you just have a bit of a sun tan! 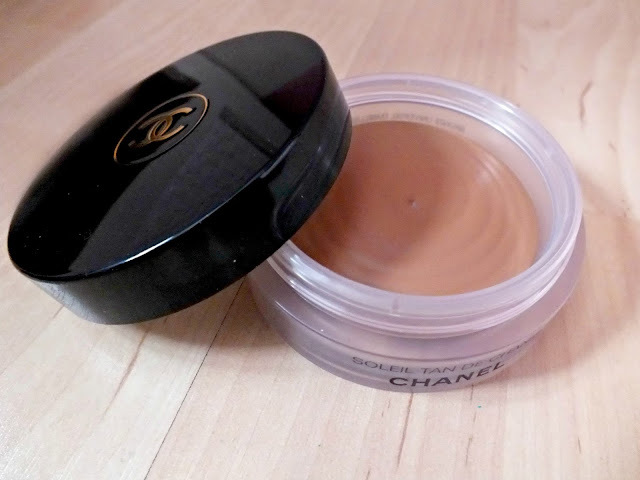 This is perfect for contouring, or just a little all over colour if you feel you need it. I love using this to contour, but I also apply a little to the areas of my face the sun would naturally hit, so I look a little more summery! Overall, I'm very impressed with this product, it's lasting power is fantastic, it literally lasts all day long. The colour is gorgeous, it's really easy to use once you get used to it and the packaging is just gorgeous. I'd definitely recommend giving this a go if you fancy treating yourself. If you're unsure, you could go to your nearest Chanel counter and swatch it to see what you think. I'm sure you'll fall in love just as I did. Have you tried this? Would you like to? Let me know your thoughts! ahhh was so excited when I saw this title! 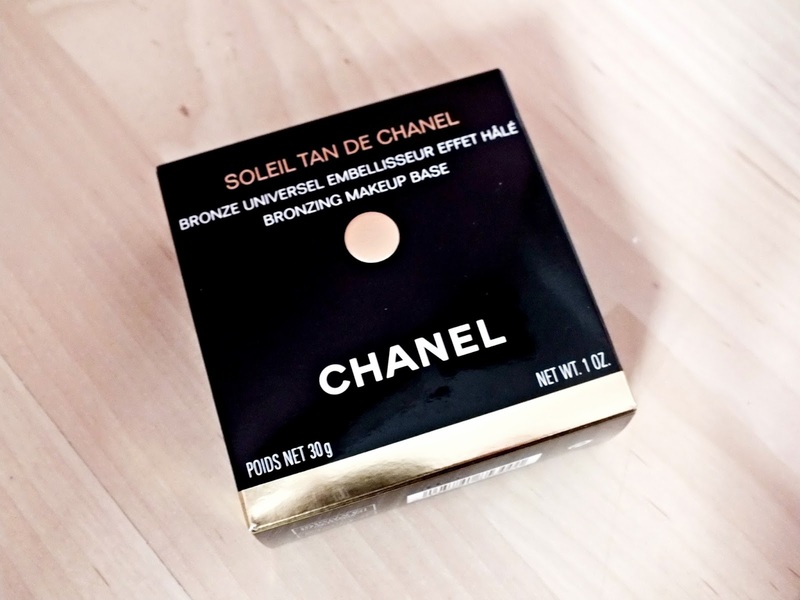 this is like my favourite bronzer ever! i love just setting it on on my vanity when doing my makeup and admiring it haha! it's fantastic! very much agree on the longer lasting! I've been wanting to try this for forever! Nice review Chloe! mmm lovely! Nice to see another positive review of this product, I'm going to buy it soon! great post & lovely blog. Follwed. Looks like a good colour - but I am oftent stinge when it comes to makeup. I need to treat myself more!